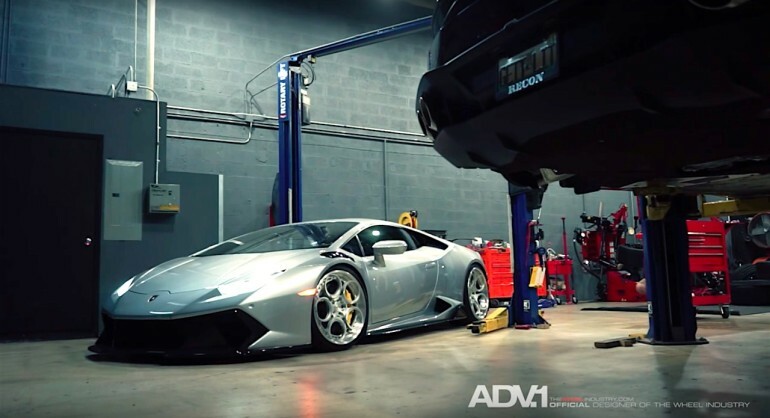 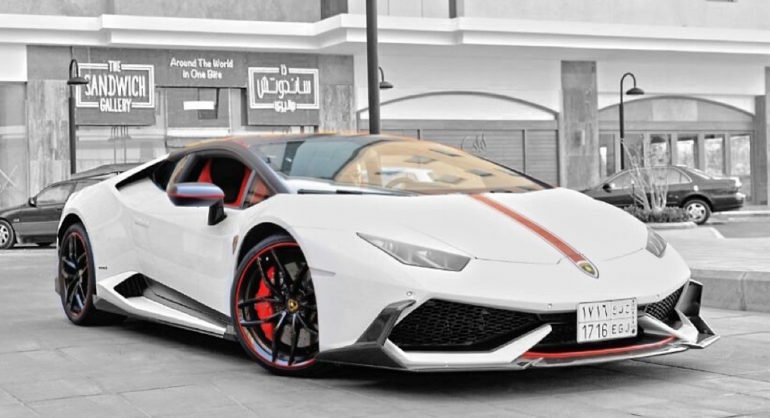 Car comparison test of Lamborghini Huracan LP610-4 vs Lamborghini Gallardo LP560-4. 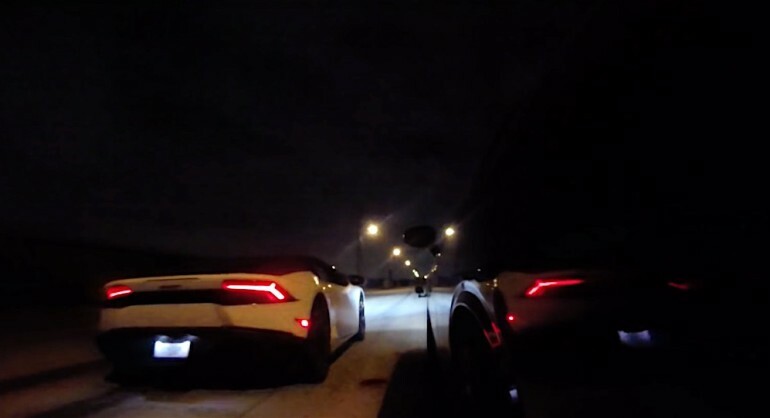 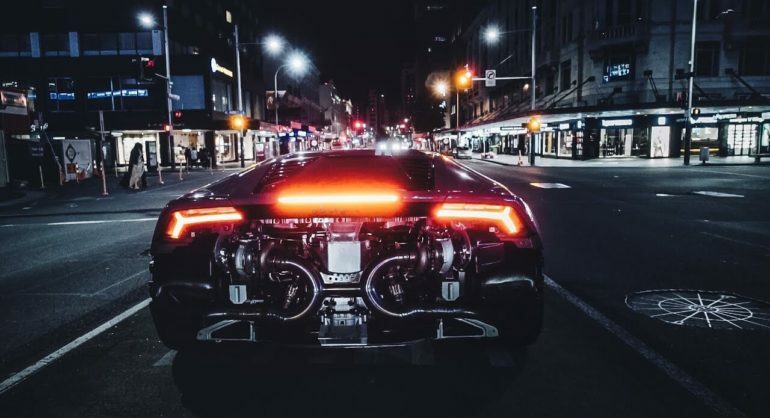 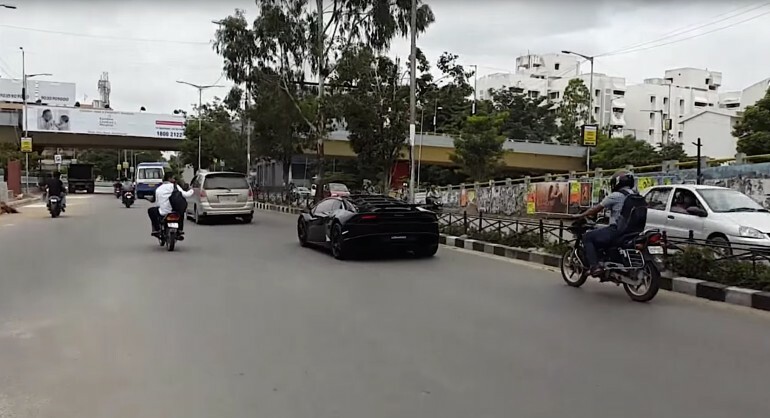 We compare Lamborghini Huracan LP610-4 vs Lamborghini Gallardo LP560-4 sounds, revs, acceleration 50-300km/h, power, sprint and exhaust sound. 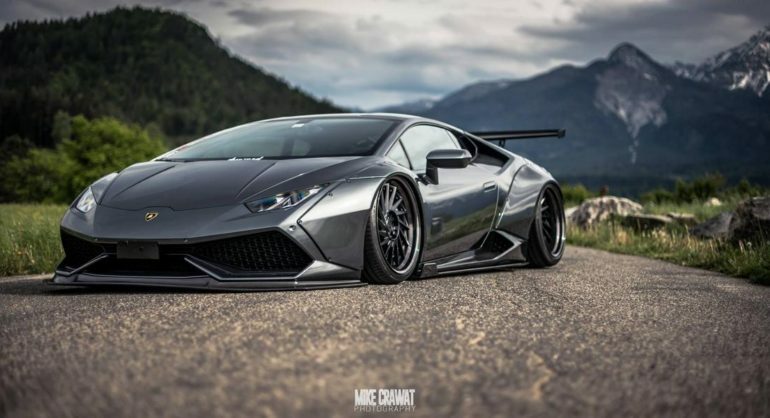 It is another supercar tuned by RS Tuning featuring a Liberty Walk wide body kit, AccuAir and HP drivetech and a new set of wheels from R3. 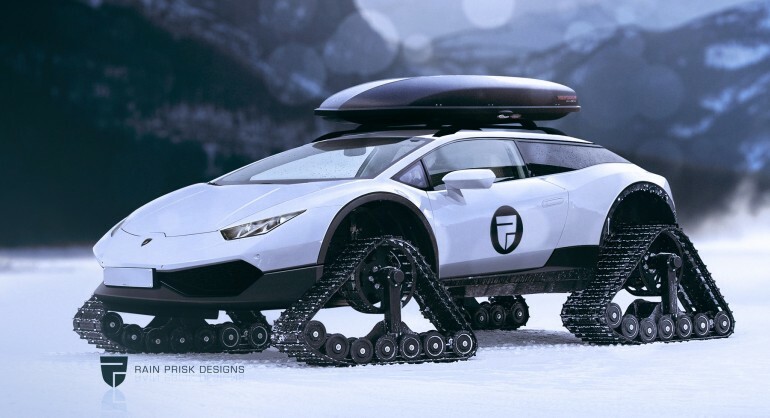 Lamborghini Huracan Shooting Brake With Rubber Tracks?